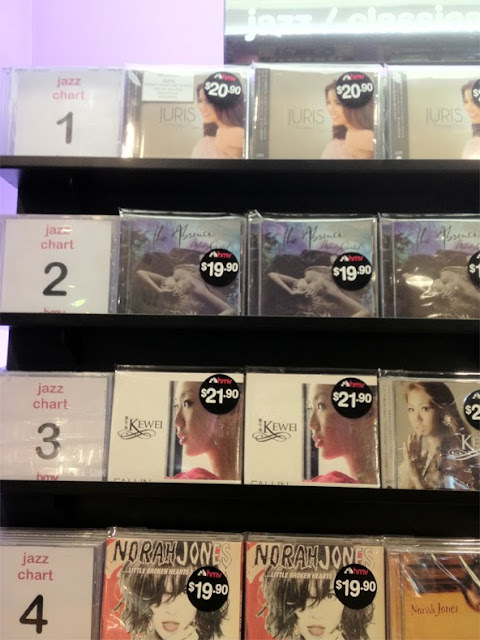 Star Records' platinum-selling and award-winning recording artist Juris has captured the hearts of international listeners as her international album “Dreaming of You” recently topped the jazz chart of Singapore’s popular record bar label, HMV. Now tagged as the ‘Soothing Voice of Asia,’ Juris also conquered the digital market as her album made it to the list of top albums in iTunes Thailand and was one of the featured albums in iTunes Asia. Juris bested local Singaporean singers and even Grammy winner Norah Jones. Juris’ “Dreaming of You” album is now available on record bars nationwide for only P350. The tracks can also be downloaded via iTunes, Amazon.com and MyMusicStore.com.ph.